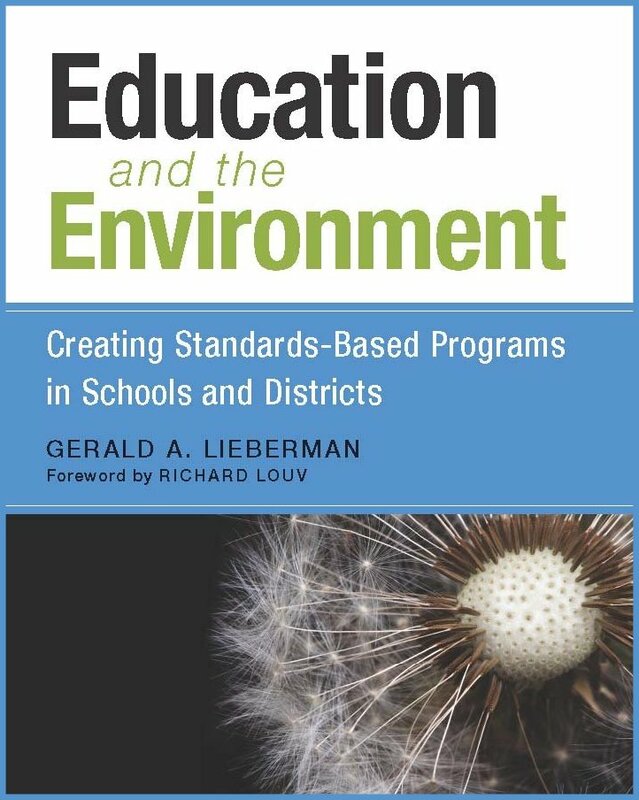 In this timely book, curriculum expert Gerald A. Lieberman provides an innovative guide to creating and implementing environment-based education, a new type of education that combines standards-based lessons on English language arts, math, history, and science with community-based investigations and environmental service-learning projects. "For decades, Gerald Lieberman has been at the forefront of environment-based learning. models, he finds effective ways to actually implement them on a significant scale. challenges of the 21st century."